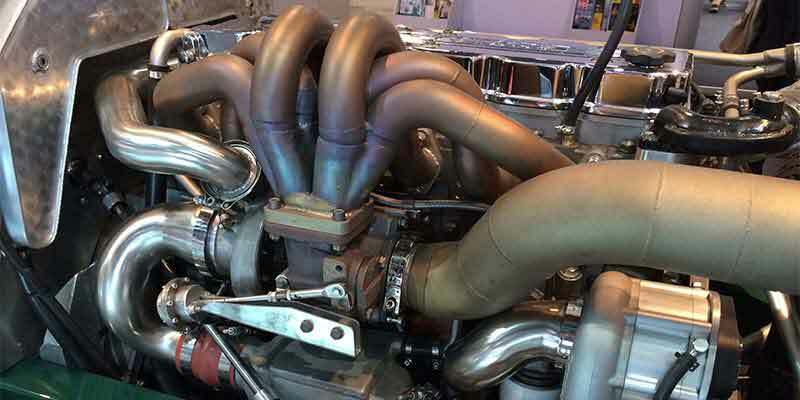 Learn more about the fascinating product turbocharger. The story of the early days of turbocharging to date, basic engineering and troubleshooting. Original Turbocharger from Stefan Kolberg on Vimeo. I want a phone call back to the Skoda Octavia Turbo. No reproduction - No counterfeiting! STK Turbo Technik -- A family business with tradition. Since 1996 we manufacture exclusively in Germany.